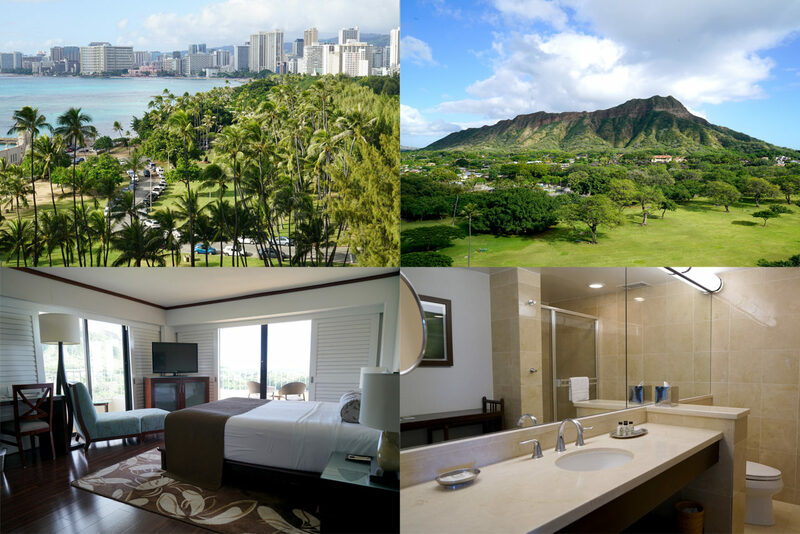 Lotus Honolulu is located on the edge of Waikiki near the breathtaking Diamond Head crater in Oahu Hawaii. With stunning views of both the mountains and the ocean it’s a perfect place to unwind and indulge in all the beauty that Oahu has to offer. 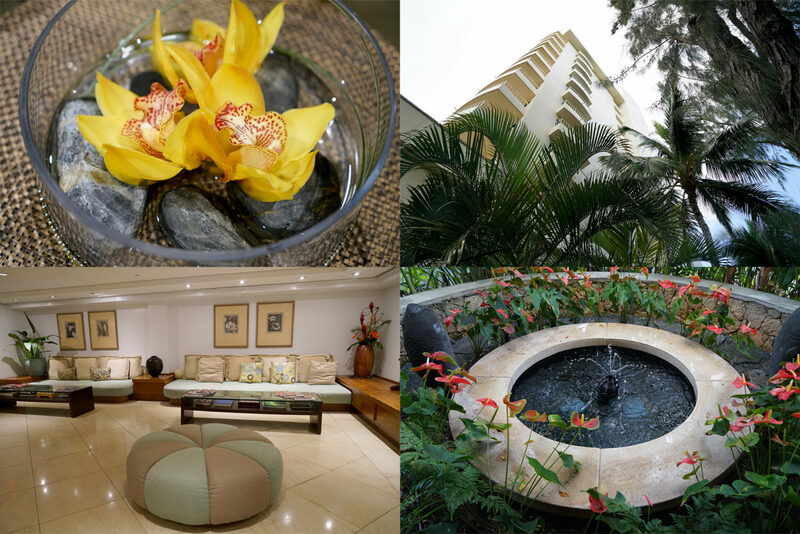 Close to both the exciting nightlife and serene nature, Lotus Honolulu is perfectly positioned for exploration. 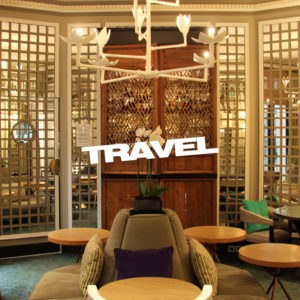 With complementary bicycle rentals, guests can set off on a a day filled with adventure in multiple directions. 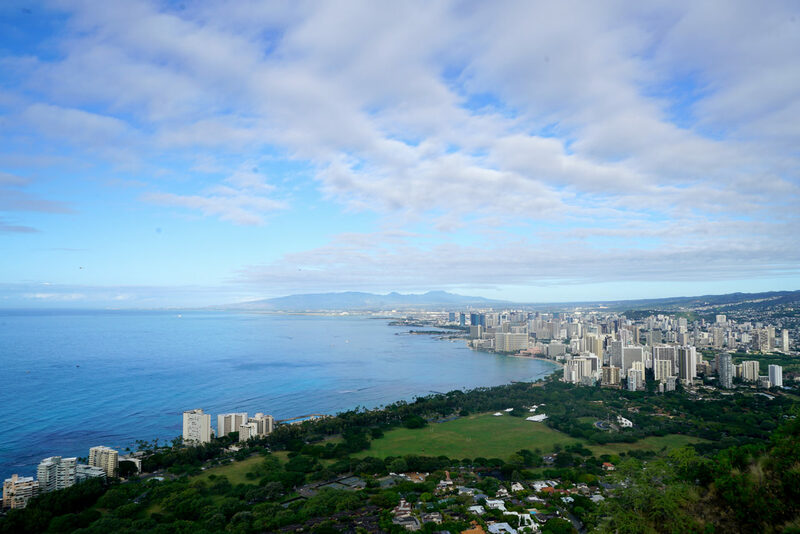 Just a few minutes from Diamond Head trail visitors can hike to the lookout at the top for amazing views of island from above. Local cuisine is also close at hand delicious Malasadas from Leonards Bakery and a hearty plate lunch from Diamond Head Market & Grill. If you are feeling sporty, borrow tennis rackets from the front desk and cross the street to play a couple matches at Kapi’olani Park or enjoy the private beach access to take in a stunning Hawaiian sunset.